Your offbeat guide to the world of entertainment! The Vinyl Recliner ranks the nine Best Picture nominees from 2011, ahead of Sunday’s Academy Awards telecast. 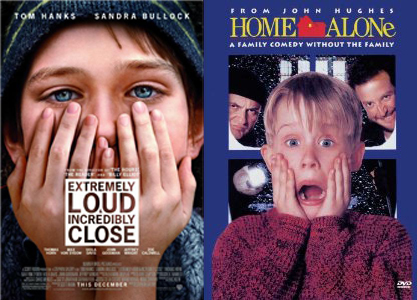 From Paris to Hawaii, and the 1920s to the Present Day, the Oscar nominees told tales both extremely loud and incredibly silent. The nominees included stirring personal dramas of horse and men (and women), the national pastime, and grand homages to old Hollywood, all painted with strokes of everything from stark realism to hopeful whimsy. Why don't you tell me I'm boring to my face, punk? Early in season 2 of The Walking Dead, the wandering band of survivors came across a farm that offered a dramatic change of scenery. After a harrowing journey from the outskirts of Atlanta then through the city and then out through a highway, the survivors seemingly found some respite from the constant torrent of zombies, though still struggled with their own internal conflicts, loss, a missing child, and a now tenuous dynamic with the farm’s occupants (starting with the accidental shooting of Carl). That idyllic farm seemed to exist inside a bubble free from the zombie plague, replacing the urban dehumanized zones and frightful forests with sprawling plains and cozy pastoral quarters. 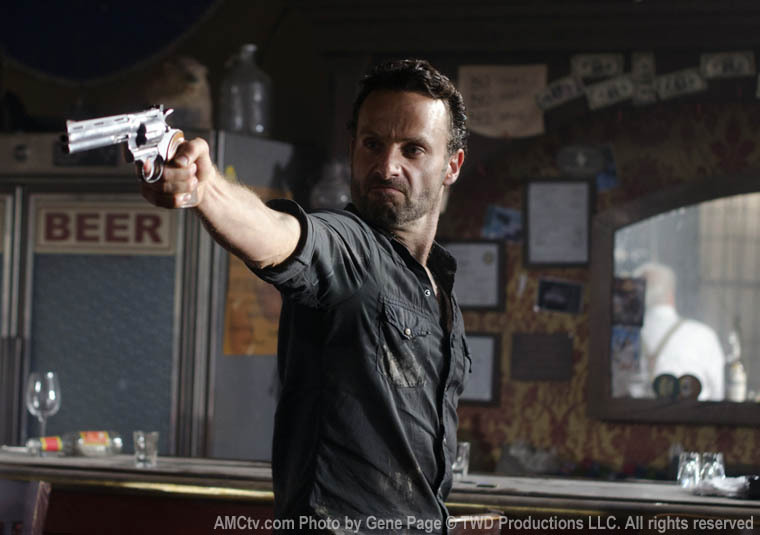 A lot of critics and fans have complained about the slow pacing that has followed thereafter, seemingly wishing the survivors were more immersed in the apocalyptic world off of the farm and on the run. This is despite the fact that various endeavors into town (and eventually on the farm) have brought them into confrontation with the very hordes of zombies they thought they were safe from. 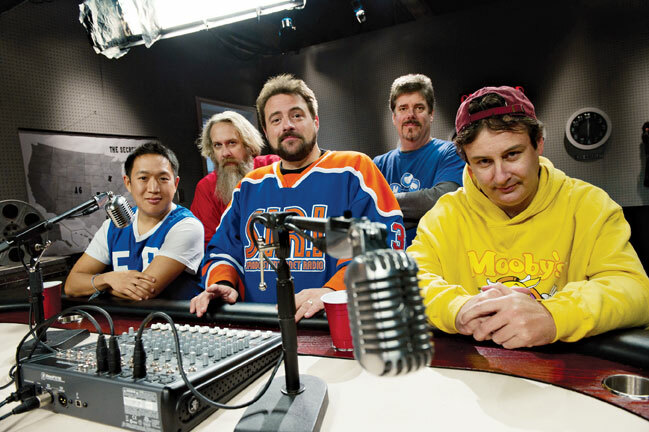 Some of the negative reviews circulating about Comic Book Men (which debuted tonight on AMC) have implied that the show does nothing to dispel the myth about comic book store geekdom. However, if you dig beneath the surface, you will find that they are both embodying its best virtues and satirizing its extreme flaws, while showcasing the very fact that “geekdom” has grown to such broad levels that there’s no longer a valid stereotype to exploit. There’s just not a whole lot of melody to be found on the album. Or good singing. Or lyrics. 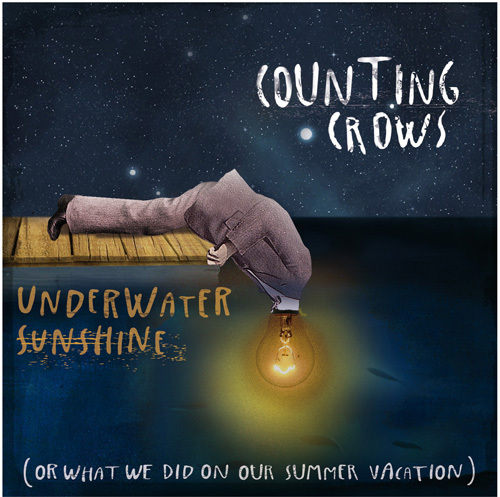 Counting Crows have officially announced the release date, cover art and track listing for their latest project, Underwater Sunshine (or What We Did On Our Summer Vacation), a collection of cover songs that mostly skews towards obscure with a few familiar tunes. 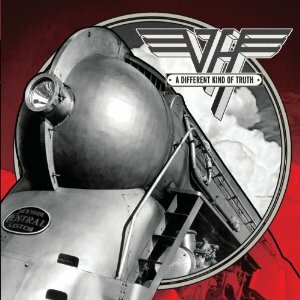 Recorded in 2011, the album not only marks the return of the band to recording for the first time since Saturday Nights and Sunday Mornings, but also its first independent venture since splitting from longtime label Geffen Records. As indicated in that departure, the band is utilizing grassroots ideology in promoting the new album via social networking and free album streaming. They’ll also take to the road for the first time in a few years, which has always been their most successful and viable forum, and where many of these songs first took root. "I feel like a quote out of context, withholding the rest, so I can be for you what you want to see"